Tagstand first introduced NFC to Android users with the launch of NFC Task Launcher in 2011. We have since expanded to offer customized tags, software, and solutions. As we continue to evolve and change, one thing remains steadfast - our commitment to people first... members of our team, partners, and customers. 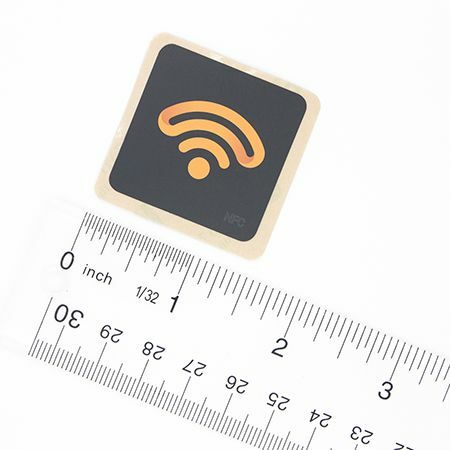 Our mission is simple: "Help customers use the alphabet soup (NFC, BLE, RFID, QR, LoRa) of wireless technologies to responsibly connect to the people, places, and things that matter to them." And do this for ALL customers: large, medium, and small.